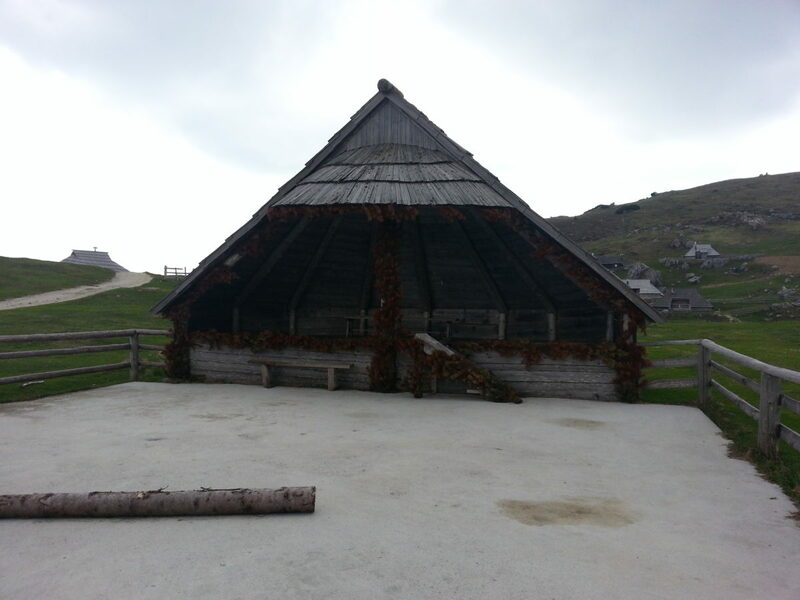 Among a lot of possible starting points this time we choose that at Jelšev konfin. We can get there over Kranjski Rak saddle. 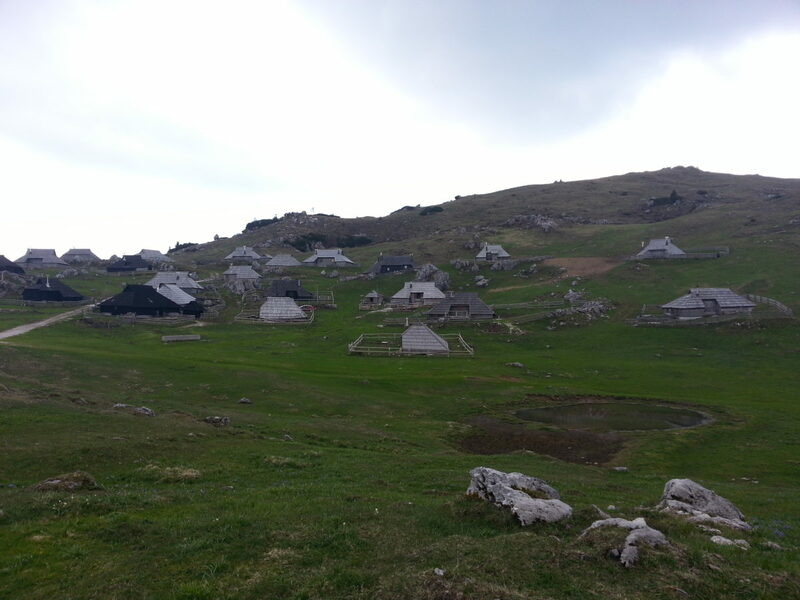 We follow marked easy trail through forest and then past shepherds’ lodgings up to Mala andVelika planina. 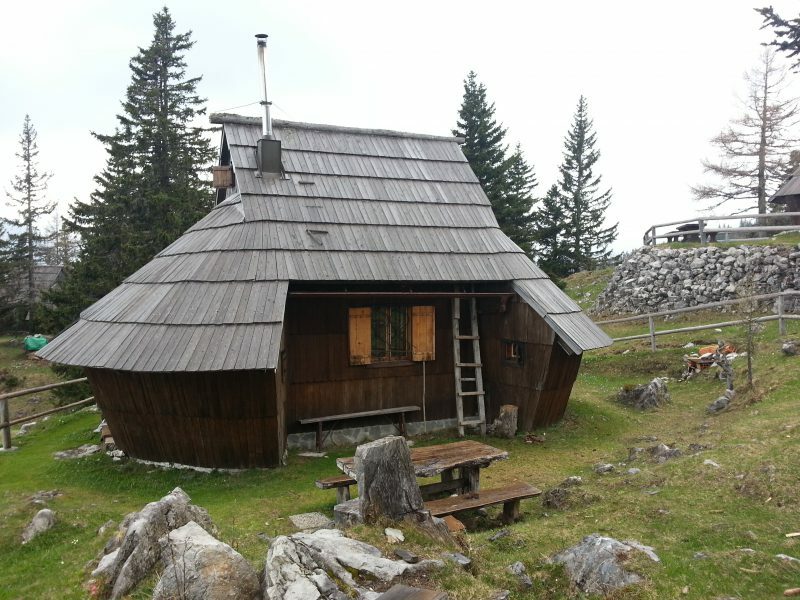 It’s easy to reach the summit of Gradišče (1.666 m).